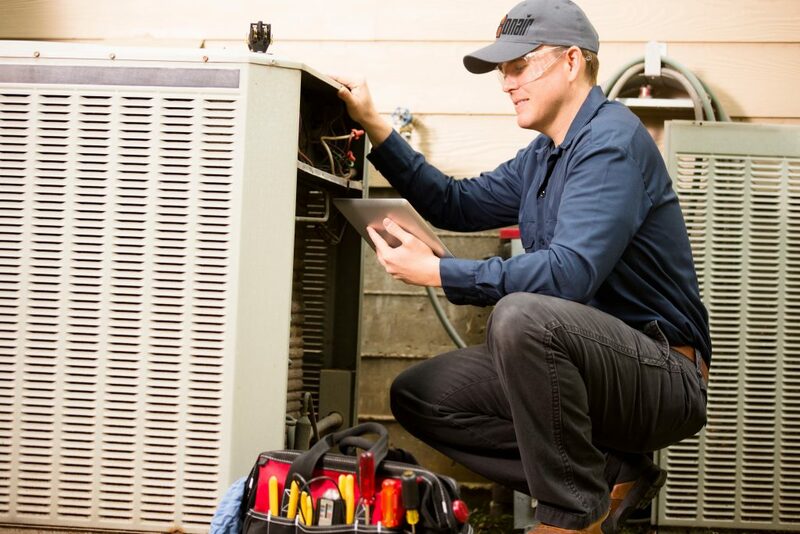 Of the many HVAC franchise opportunities out there, we believe that Conair has what it takes to help you grow your business. It’s easy for small business owners to feel like their not expanding. Growing a business can be hard without the experience and expertise of a well-established advisor in your industry. 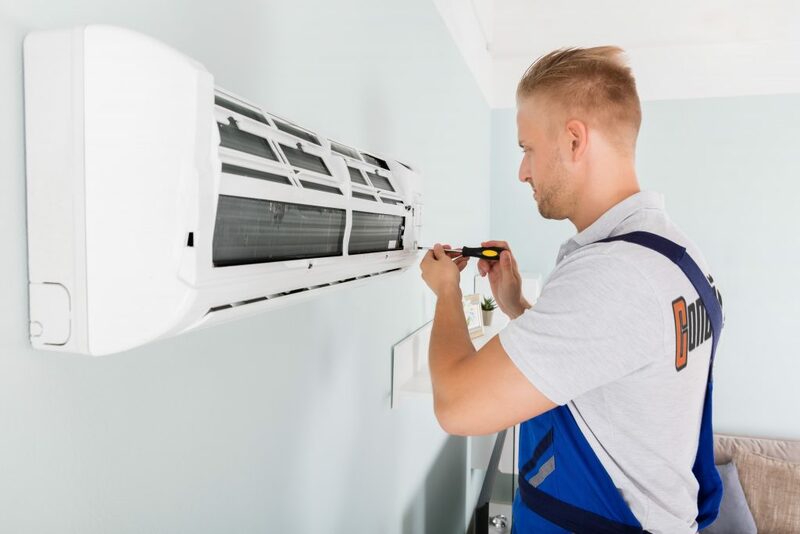 This is precisely the reason that our franchisees started out as HVAC business owners who needed guidance in order to take their businesses to the next level. If the growth of your business has slowed, we understand your position. Having been in business since 1963, we understand what it’s like to need to come up with innovative ways to expand. 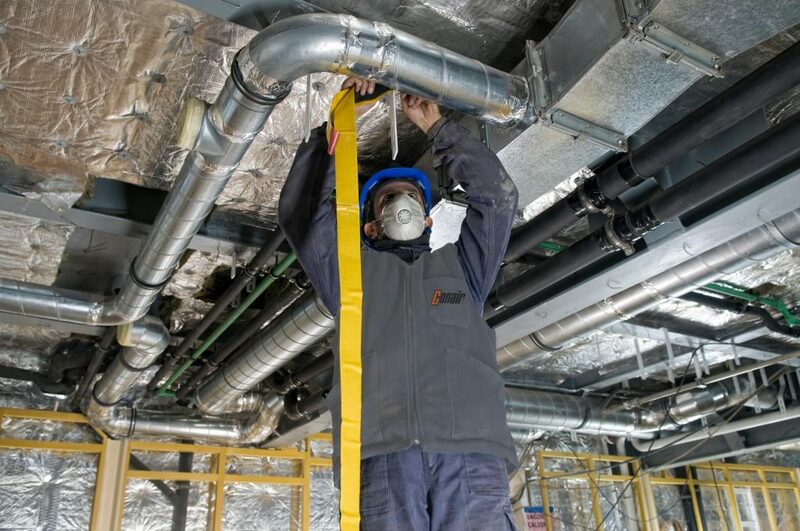 Other HVAC franchise opportunities likely can’t match our experience in the industry. When you become a Conair franchisee, our experts will help to provide you with new ideas and inspiration to help grow your HVAC business. Conair is a well-established name in the business with more than 50 years in the industry. 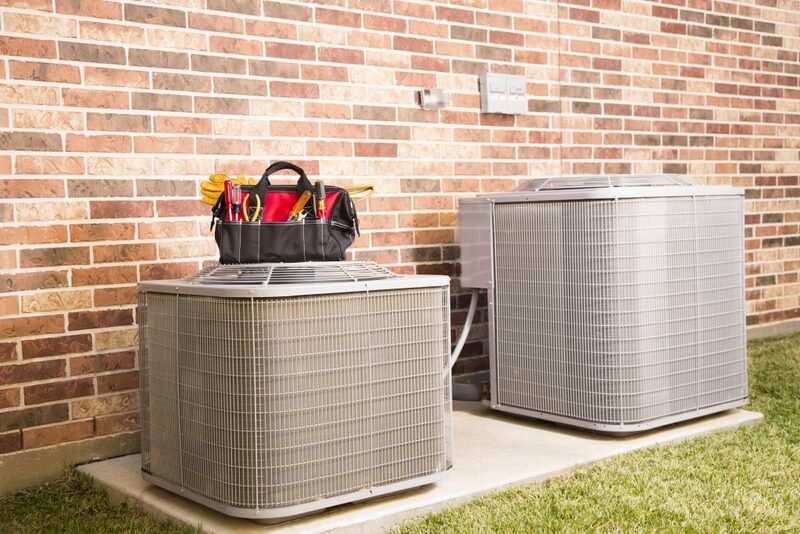 Our longevity is what sets us apart from other HVAC franchise opportunities. All of this experience has allowed us to develop relationships and a positive reputation with both residential and commercial clients. These relationships are often beneficial to our franchisees when they sign new business clients. Residential and commercial clients choose Conair because of our strong reputation. Our years of service stand to benefit our converted franchisees in obtaining new clients. The ongoing support we offer to our converted franchisees is one of the most significant benefits of franchising with Conair. The challenges of growing your business as an independent entrepreneur can be massive, especially when you’re trying to navigate them alone, without the advice of an expert. The support that we offer our converted franchisees is one of the best reasons to convert your business to a Conair HVAC franchise. Our experts will provide you with resources to make the day-to-day management of your business as simple as possible, and mentoring to help you stay on top of your game when it comes to new developments in the field. Many independent business owners worry that converting their business to a franchise won’t allow them to keep their independence. We can’t speak for other HVAC franchise opportunities, but at Conair, we want our franchisees to feel just as much ownership in their business as they did as independent owners. We’ve developed a number of processes and procedures over the years that we do ask our franchisees to implement at their locations. We believe that embracing these new systems will help you to grow your business effectively. Contrary to running your business independently, you’ll enjoy the support, connections, and resources to go even further with your business when converting to a Conair franchise. Learn more about why Conair stands out from other HVAC franchise opportunities by contacting us today!